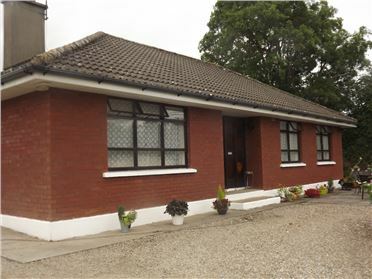 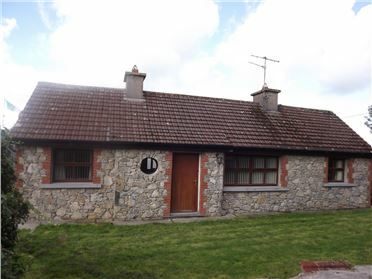 Scanlon Auctioneers are delighted to bring this beautiful Bungalow to the market. 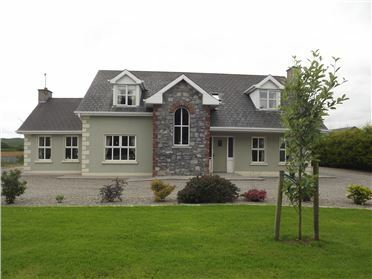 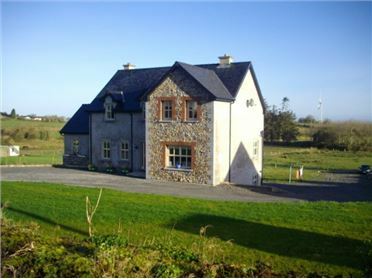 This property is situated on circa 1 acre site and is in close proximity to all amenities. 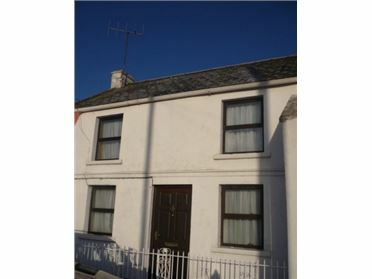 The property is on a corner site and can be accessed from both roads. 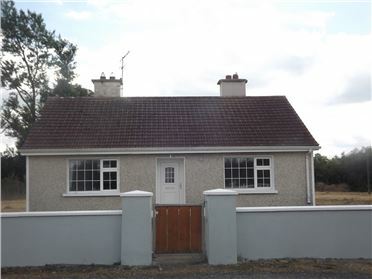 There is also a separate garage with wash room office and toilet. 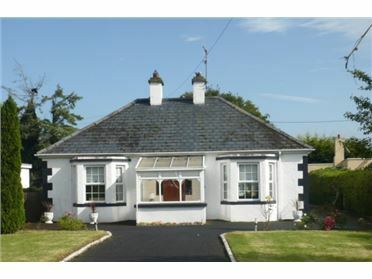 It would make an excellent family home. 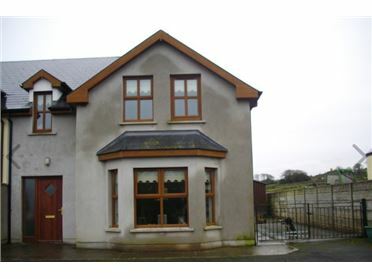 Living room, open fireplace and Timber flooring. 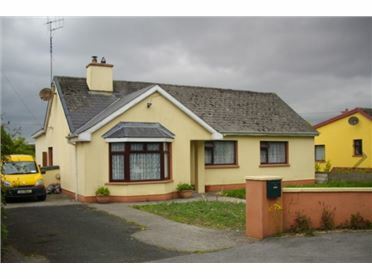 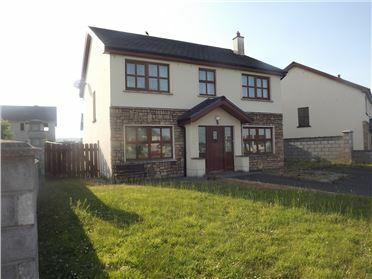 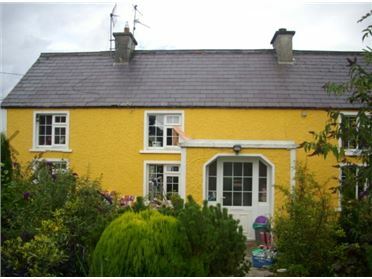 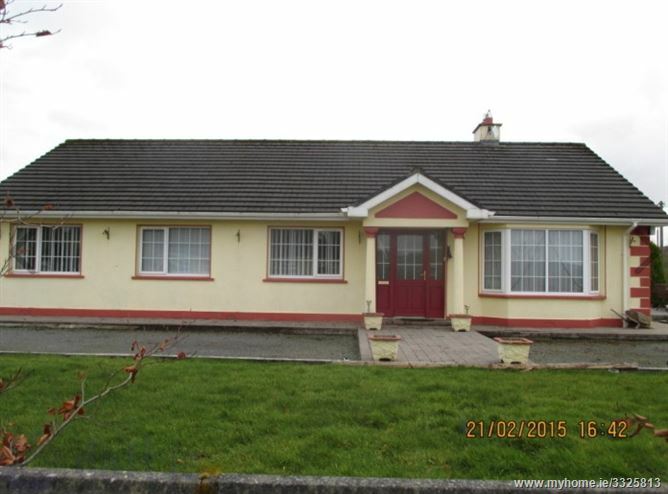 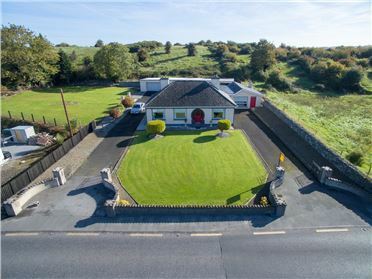 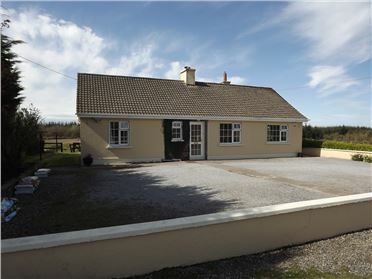 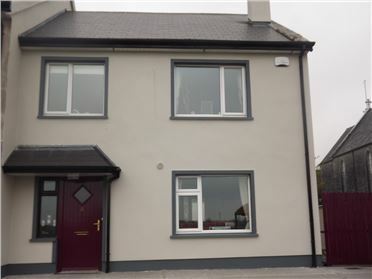 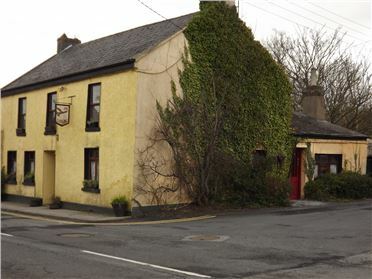 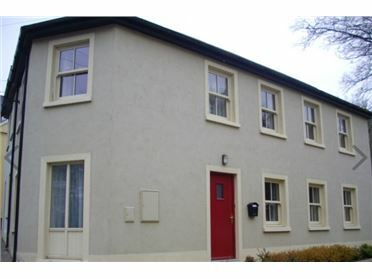 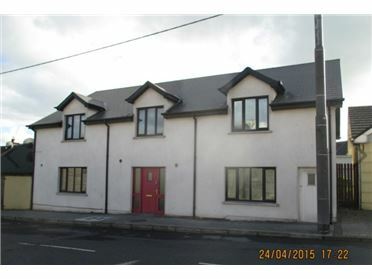 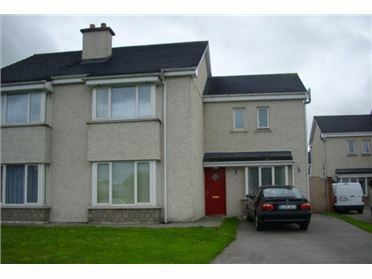 This is a property that is worthy of viewing and viewing can be arranged through Mary at Scanlon Auctioneers.